TechGuard™ lockers provide an advanced, individual locking and charging solution for iPads, tablets, notebooks, phones and personal devices. Individual storage and charging lockers, each handling up to three mobile devices: iPads, tablets, notebooks or phones. Perfect for healthcare settings where personal storage and charging are needed: nursing stations, break rooms, training areas, etc. It can be used for visitors and convenience charging. 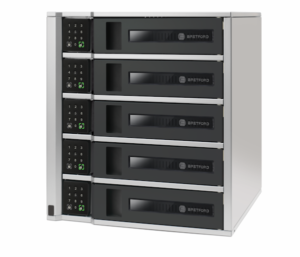 Locker configurations can be provided in one-, five- and ten-bay configurations. We are proud to offer the TechGuard™ locker: the most advanced, versatile locker solution there is.